Application Fields: cement, construction, chemical industry. 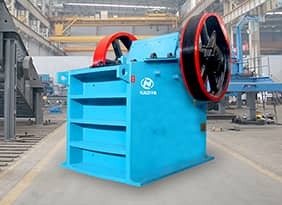 This series product can crush medium-hardness material with maximum feed size 600-1900mm, compression strength less than 200Mpa into finished product with size 40-25mm at once. 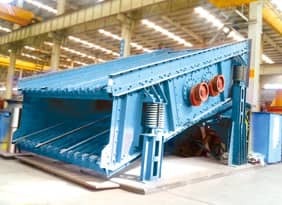 It can be widely used in cement, chemistry, building material, and the brittle material with low water and mud content such as limestone, dolomite. 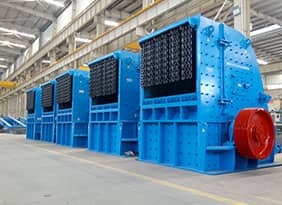 This series product has the features of smart structure, big crushing ration, large capacity, low energy consumption, covering small area and so on. 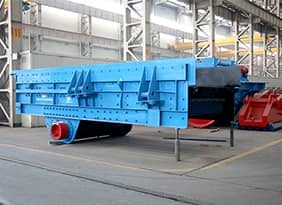 It may combine the two sections and three sections into single-section to finish crushing, which simplifies crushing process and reduces equipment investment. 1. 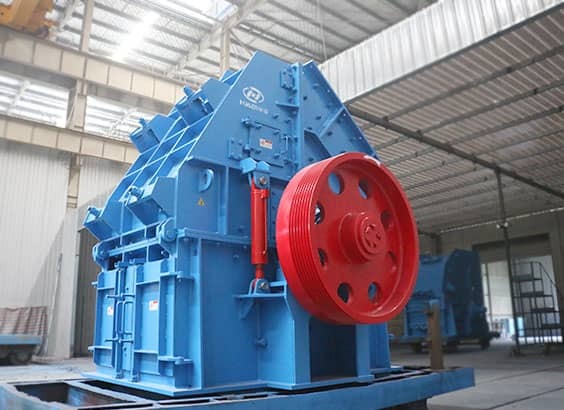 Large feed size,high crushing ratio, uniform granularity of product. 2. High rate of finished products, granulate finished product occupies up to 85%, totally meet the requirements for use. 3. Adjustible distence of gird sections,controllable granuality and perfect particle shape. 4. 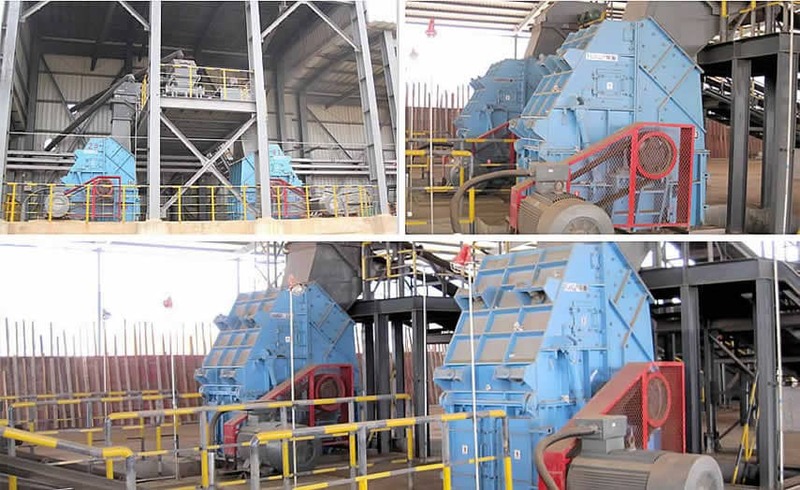 To finish the primary and secondary crushing in one step with simplized technical process and lower operation costs. 5. Adoption of hammer, gird sections and impact plate all with high wearing resistance makes their service life longer. 6. Low matched power and low consumption in energy and wearing parts.